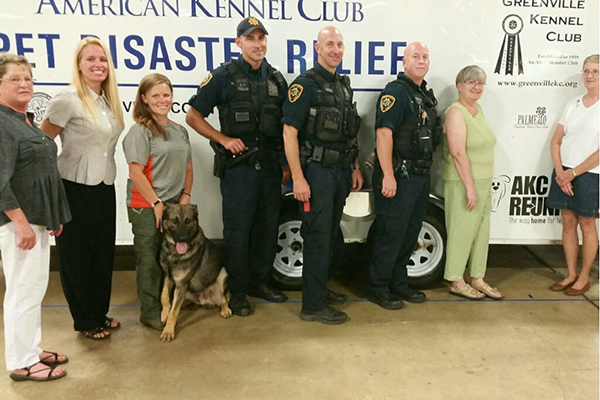 Greenville County Animal Care is now equipped with a state-of-the-art AKC Pet Disaster Relief trailer that will be available to dispatch to disaster scenes that need assistance sheltering pets. 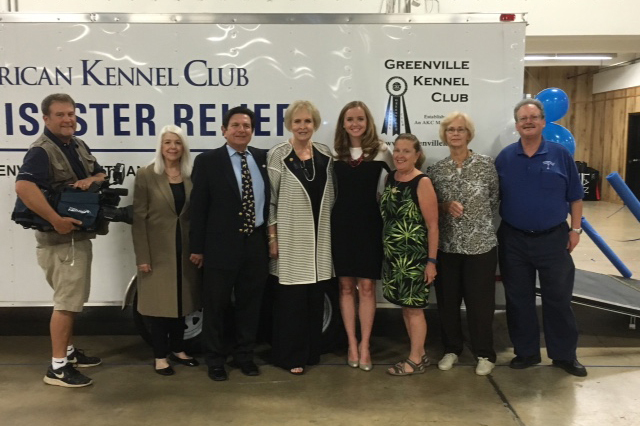 The Greenville Kennel Club and the Palmetto Pembroke Welsh Corgi Club joined forces with AKC Pet Disaster Relief, a national program spearheaded by AKC dog clubs and AKC Reunite, to raise more than $22,000 for the emergency trailer. “American Kennel Club dog clubs are dedicated to keeping the pets in our community happy and healthy. 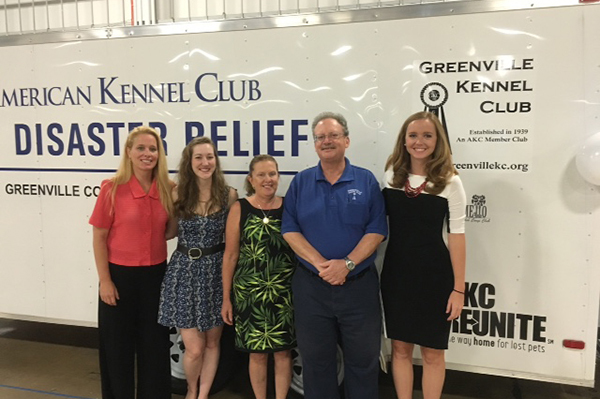 We recognized AKC Pet Disaster Relief as a new way to accomplish this goal, and our members jumped at the chance to bring this important new resource to Greenville,” said Linda Ayers Turner Knorr, AKC Delegate from the Greenville Kennel Club.